The project sponsor says “We are migrating to SharePoint 2013 because we want to use metadata and content types instead of folders to resolve our content issues.” This is a valid project requirement, particularly for companies migrating from an old intranet platform or file shares. 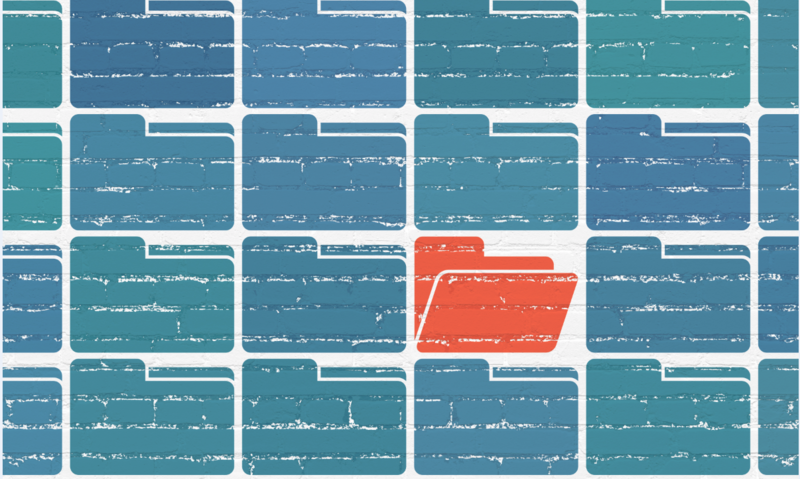 But what do you need to consider in answering the question of using metadata versus folders? What are the pain points in the current system? Are there exceptions in our content that require us to use folders in certain circumstances? An analysis of the company’s content should be performed to understand if there is content that requires an exception to the policy on folders. Excepted content identified should be tagged with metadata in addition to preserving the folder structure. This will ensure the content is consistent with the company’s information architecture and will be available in search results. Do we have staff that understand how to design and manage an information architecture? Involving the right people in the planning, building, and ongoing management of the company’s information architecture is crucial. Gather input from the business users who use the current system and understand its pain points. Involve compliance staff to communicate the governance rules, and to confirm that the governance is being followed. You’ll also need an information architect that understands the SharePoint 2013 platform and the best methods for implementing the company’s information. Finally you’ll need to identify and engage the content owners to determine the content types and categories required to manage and organize their content. Are we prepared for a shift in our company culture? Requiring the use of company content types and metadata is a big shift in company culture and can also be a risk to user adoption. The concepts of content types and metadata and are confusing and intimidating to users comfortable with using folders to manage their files. Remember – no one likes change! Kathleen is a consultant with Statera working on SharePoint migrations. Prior to joining Statera, Kathleen was a Business Analyst and SharePoint Administrator at Jones International University. In her free time Kathleen enjoys hanging out with her husband and dogs, reading, running, hiking, snowshoeing, Pilates, yoga, and rooting for the Denver Broncos and Minnesota Vikings.